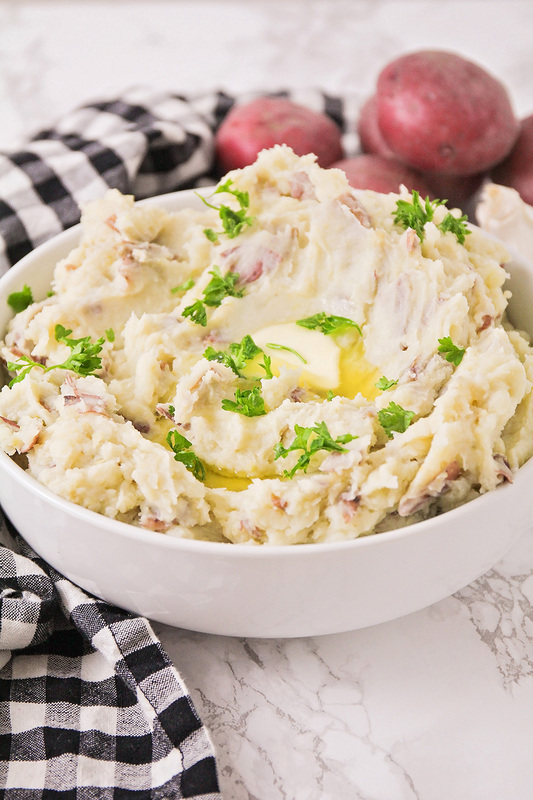 These delicious instant pot garlic mashed potatoes are a quick and easy side dish that goes with everything! 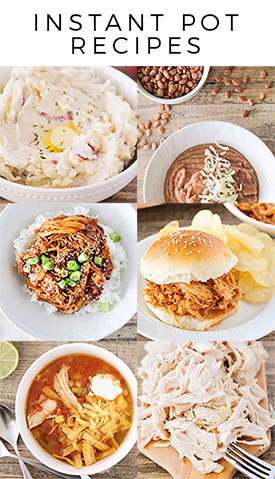 Who else is an Instant Pot fan? 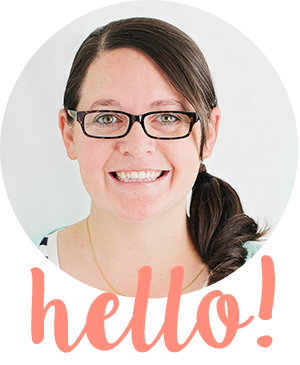 It has been 2 1/2 years since I bought my Instant Pot, and it has definitely become one of my favorite kitchen tools! I use it almost daily, for everything from boiled eggs to soup to staples like rice. It has honestly changed my cooking for the better, and makes it so much easier to get dinner on the table at a reasonable time! I read an article recently that claimed several things about the Instant Pot, including 1) that it doesn't actually change your life, and 2) that it's contributing to us as a society losing our traditional cooking methods. I can't help but disagree with both of those statements! First of all, it actually has changed my life. It means that when it's five o'clock and I haven't done anything to get dinner ready, I can still have a delicious and healthy dinner ready by six, with minimal effort on my part. It means that we eat out less, that we use up the food that's in our fridge and pantry more often, and that we save money. If you are more organized than I am, and you can remember to prep food for the crock pot in the morning so you can have a delicious dinner later, then that is awesome! Since I am nearly always running behind and flying by the seat of my pants, it makes life easier for me to throw everything in the Instant Pot and have it ready in 30-60 minutes, instead of 6-8 hours. As far as losing our traditional cooking methods, well... what does that even mean? (It's probably true that if you gave me a cast iron pot and expected me to cook everything over an open fire, it might be a struggle for me, at least at first.) The truth is, I know how to do a slow braise, or how to simmer a spaghetti sauce on the stove for hours. I know how to make a bread recipe that takes 24+ hours, and I know how to roast a chicken in the oven. And when I have time, I do all of those things, and enjoy them. And when I don't, I just throw things in the Instant Pot and dinner is quick and easy. 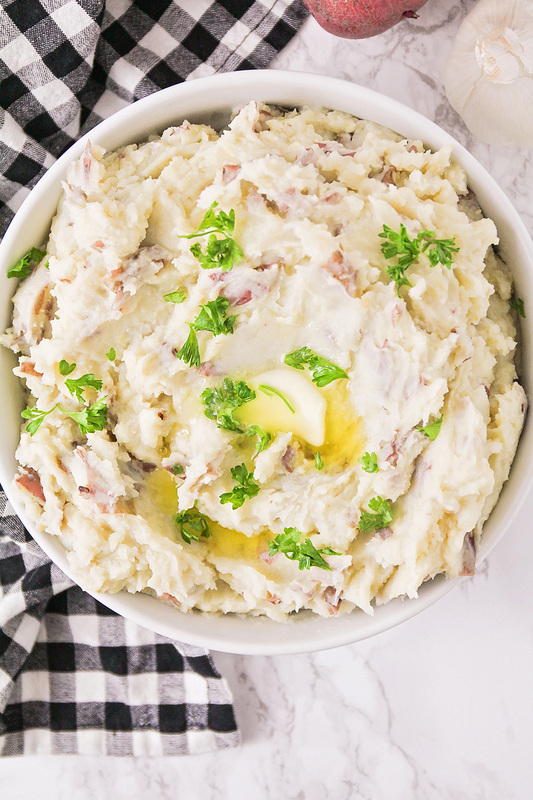 The first Instant Pot recipe I ever made was these mashed potatoes, and they are still one of my favorite recipes. I honestly don't think I will ever make mashed potatoes another way. They are so easy, and have the perfect consistency every time. I thought it would be fun to add some different flavors and change up the recipe a little bit this time, so I added a bunch of garlic (both fresh and powdered) and they turned out so good! They're just as thick and creamy as the original recipe, but with a nice mellow garlic flavor. They are so delicious! Cut the potatoes into fourths. Add the potatoes and garlic to the pot, and pour the chicken broth over the top. Place the lid on the Instant Pot and set to high pressure for 8 minutes. Let naturally release for 5 minutes, then quick release the pressure. Mash the potatoes and garlic with a potato masher to desired level of smoothness. Add the butter, half and half, garlic powder, and salt and pepper, and stir to combine. Add additional half and half as needed to thin out the potatoes. Serve hot.